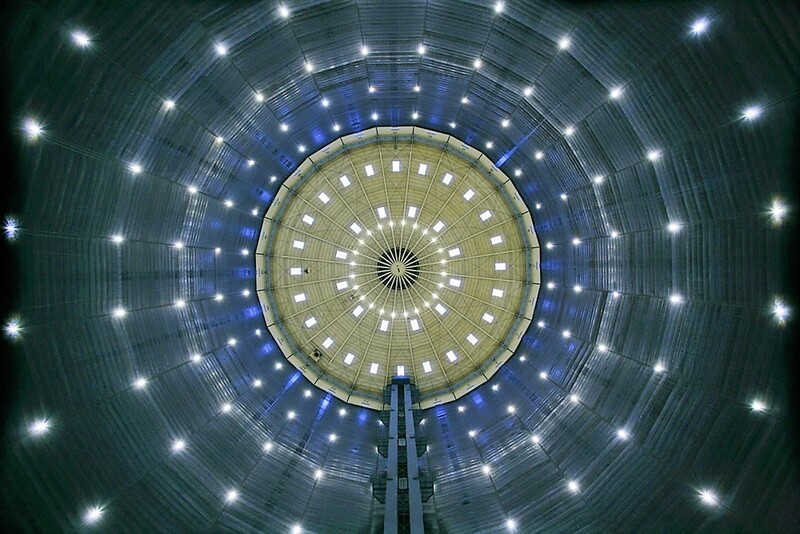 One of the world’s most celebrated sound artists, Christina Kubisch, is best known for her sound sculptures, installations and electroacoustic compositions, which she’s been working on since the 1970’s. It is said that in many of her works the division between fine arts and music loses it’s meaning, and so does the distinction between technical knowledge and artistic creativity. Guaranteed Inner stuff, in other words. Her works have been exhibited in MOMA, The Centre Pompidou and Tate Modern, and compositions performed at various music festivals (eg. Bremen, Venice, Stockholm and London). 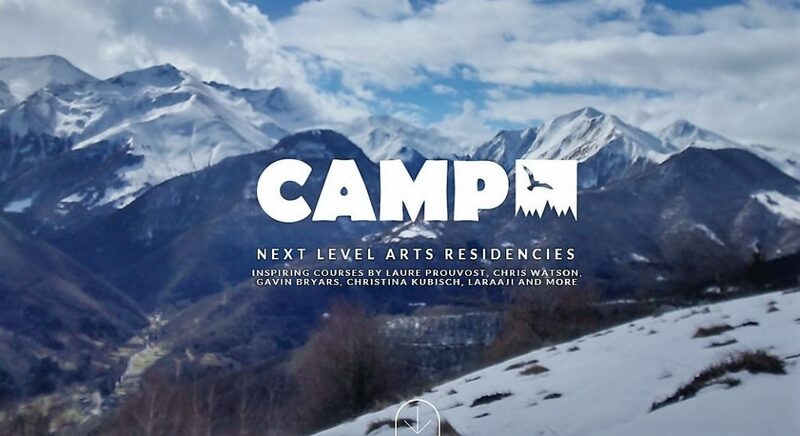 This September Christina Kubisch will teach composing and making installation at CAMP, ”a revolutionary new arts residency, running courses led by the world’s most celebrated musicians, artists, writers and cultural activists”, a facility situated in a beautiful surrounding high in the French Pyrenees. 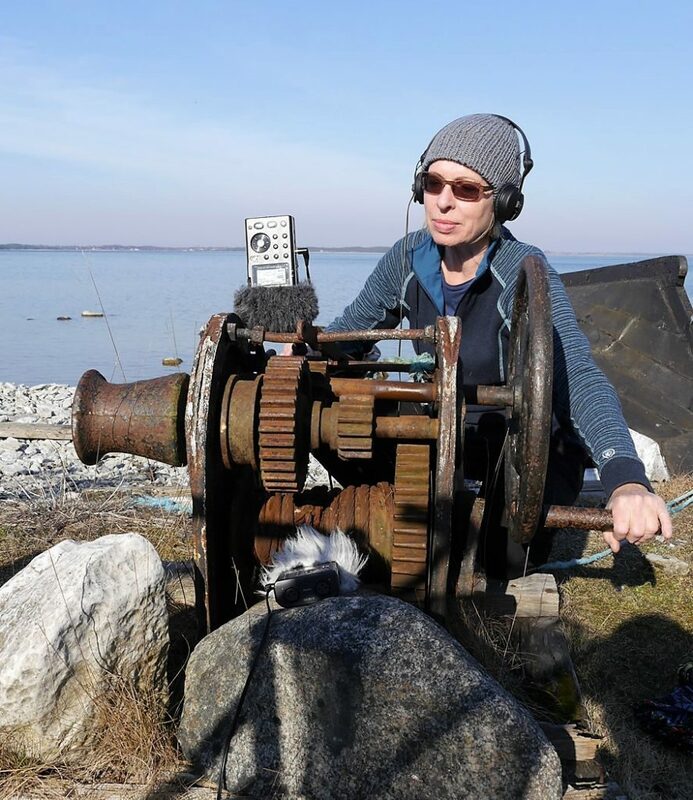 In her course Christina Kubisch will focus on connecting sound and space, based on sound material recorded in situ. 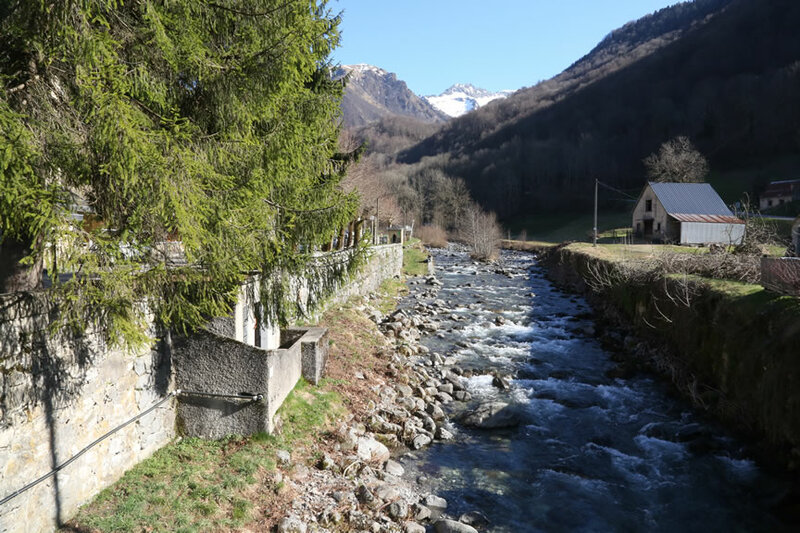 For the purpose, hydrophones, electromagnetic research and contact microphones will be used to discover hidden sound worlds of the local rivers, waterfalls, springs, spa sources and other ”humid” places in and around the village. ”I’m very excited about the water world in the surroundings, and how it connects”, says Christina Kubsich in an interview touching on the subject matter. The key concept here is a “hidden sound”. There are sonic worlds out there surrounding us constantly, which we’re not generally aware of. It is these inaudible or imperceptible sound sources that Christina Kubisch wants to disclose and make audible to others. However, she would hardly be an artist if she left it there just featurelessly making her field recordings, and exploring the unnoticed sounds. 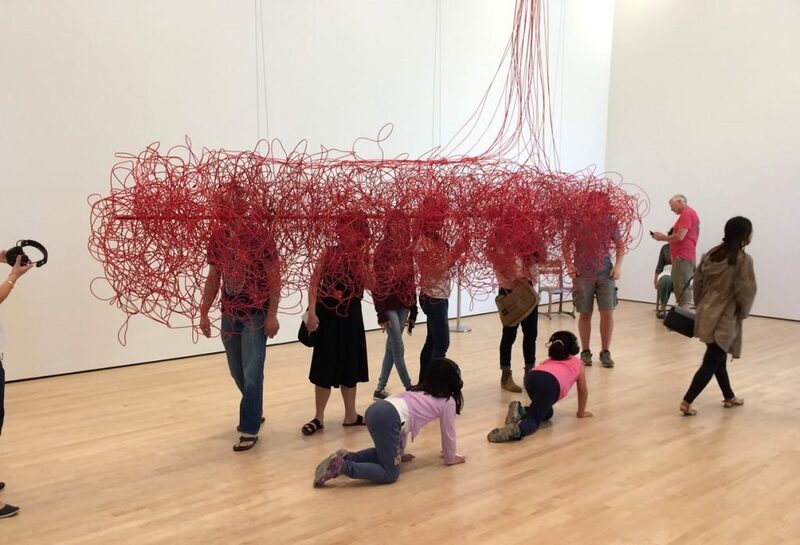 The core of her work is modulating the material recorded, and especially experimenting with electromagnetic induction as a sound source – something that she began to work with already in the ’80s. 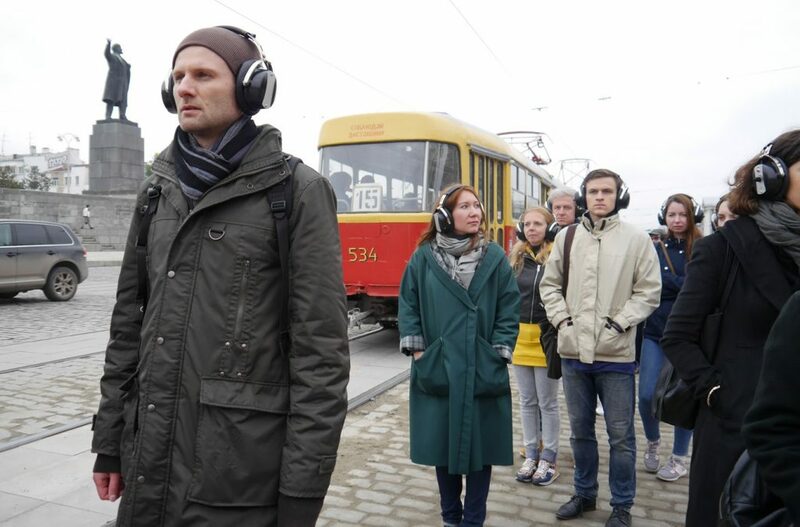 In one of her celebrated works, Electrical walks, the ”viewer” uses specifically constructed headphones to explore urban environments, their “inescapable electro-magnetic fields” caused by the infrastructure: lightning, transport and other networks. The electro-magnetic waves are amplified by Kubisch’ equipment ”revealing complex musical structures, rhythmic loops, drones and tonal stacks”. Kubisch uses sensor coils to directly pick up the magnetic component of electromagnetic fields. The signals are amplified and then made audible by the speaker systems of Kubisch’s custom-made electromagnetic headphones. Kubisch’s “electromagnetic sound induction system” is a Faraday cage (a device discovered by Michael Faraday in the 1830s, and later investigated eg. by Nikola Tesla). A Faraday cage is an enclosure, formed by a continuous covering of conductive material, used to block electromagnetic fields that cause the electric charges within the cage’s conducting material be distributed so that they cancel the field’s effect in the cage’s interior. Every current in an electrical conductor (“wire”) generates an electromagnetic field. 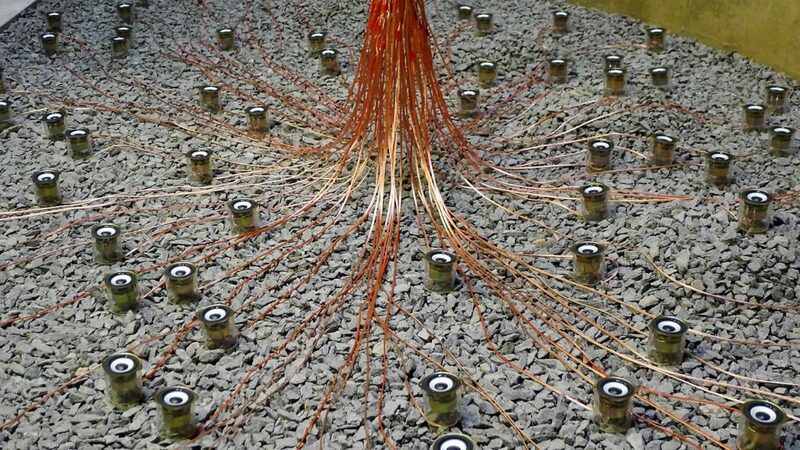 These currents may be “musical” currents in a sound installation (eg. currents running through loudspeaker cables), or come from all electrical activity in electrical cabling, power supplies, or any other device. Kubisch uses sensor coils to directly pick up the magnetic component of these fields. The signals are first amplified and then made audible by the speaker systems of Kubisch’s custom-made electromagnetic headphones. Everything that surrounds us is picked up, from digital signals to old trams, from power lines to a data center, from light advertisements to hidden signals and so on. As one can imagine, there is no shortage of surrounding electromagnetic signals nowadays. 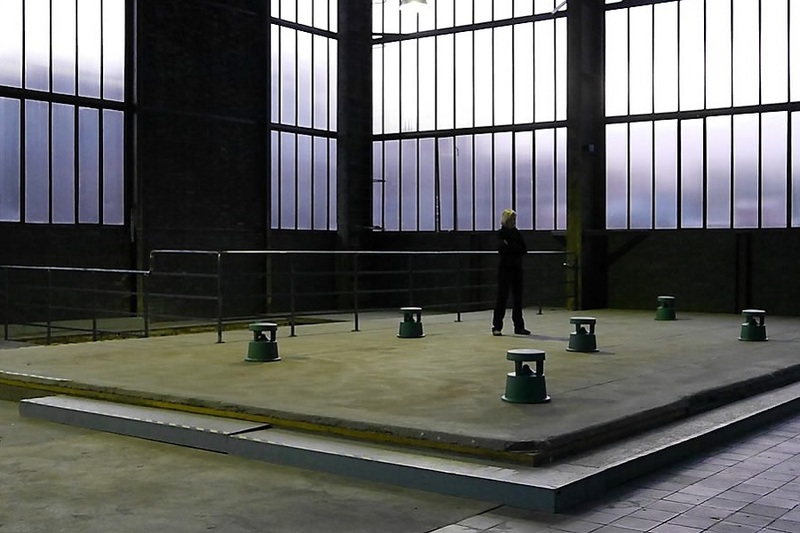 In her performances, Kubisch creates some of the sounds by using specially developed magnetic detectors on objects, and walking around with her equipment. The electrical fields are then made audible by a wireless sound transmission. This time at CAMP her ”electrical walk” takes the advantage of the residential school’s unique location: the nature, landscape, the village etc. It’s not just the electro-magnetic sounds in vacuum that are interesting but their relationship with the chosen environments, she explicates. In case that you miss the course by Christina Kubisch, there is a whole host of other courses coming up from Gavin Bryars, Laraaji, Anne Bean, Apartment House, Walter Donahue and Laure Prouvost, the CAMP informs.